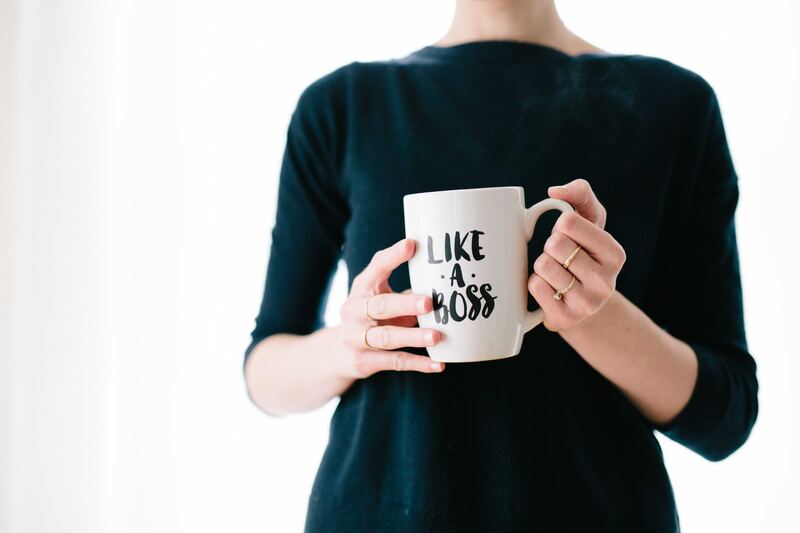 According to recent insights shared by US-based ManpowerGroup, Millennials will make up 35% of the global workforce with Gen Z making up 24%, i.e. more than half of the entire workforce population by 2020. 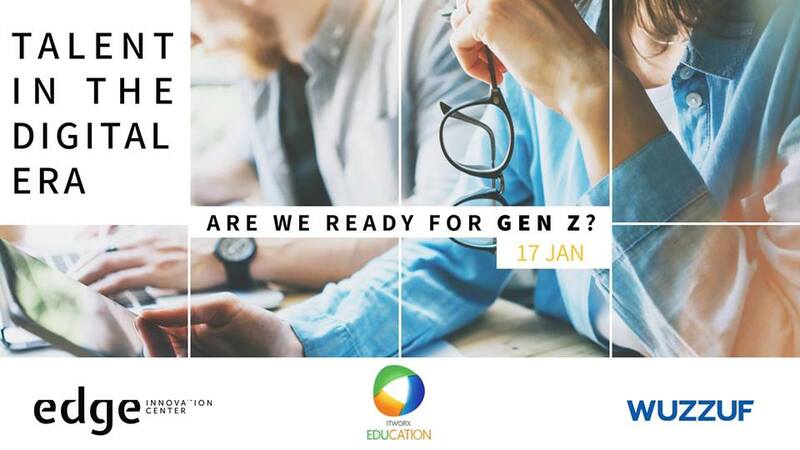 Based on these insights, WUZZUF, in collaboration with Edge Innovation center and ITWORX Education, hosted the first HR event of the year “Talents in the Digital Era” on 17 January 2019. The event opened doors for Egypt’s top business leaders and HR professionals to discuss managing and retaining the talents of Gen Y and Gen Z and how technology is disrupting human capital management globally in presence of Egypt’s leading Hr professionals and leaders. The Innovation Center was full of attendees wandering with questions, and the answers were hidden in our agenda: panels, workshops, and networking activities. The day was planned to help every attendee have a broader vision for what 2020 holds for the workforce and the job market. The event provided CEOs, HR professionals and managing directors with detailed insights and recommendations so they can be fully ready for hunting, nurturing and retaining future workforce. Walking around the early activities which were mainly panels, they were full of heated debates. The first panel placed all the spotlights on the topic of workplace 2020 and how will Gen Y (millennials) and Gen Z are going to transform the way we work. Of course, the whole game is going to change its ground. Gen Y and Z will re-skill, develop and establish the work cycle. Ameer Sherif led the argument along with Yasmin El-sheikh, Talent Acquisition Partner at IBM, Hassan Kahar, Capability Building and Reward Manager from SODIC, Dr. Nellie El Enany from the American University in Cairo, and Hanaa Sabry, HR Strategic Partner from Atlantic Industries ( a subsidiary of the Coca-Cola co.) and others. “Tech vs. Touch” the questionable relationship of all times. The relationship between technology and human beings is immensely complicated. The more bots and technology we have, the less human interaction we need. Marwa Gadelhak, ITWORX’s Marketing Manager questioned the probability to find a balanced equation. While, her panelists were Rania Shalaby, Executive Director of MELA, Eric Goldenberg the CEO of ITWORX brought up how companies are using technology today to attract, develop and retain the best talents out there and scratch up how face to face interaction is better than technology sometimes. The speakers opened up with the attendees about various talent management strategies that would develop, grow, and improve people and organizations, highlighting how technology can that possible. Here’re seven insights that inspired attendees throughout the day. How to boost your productivity through proven techniques. Learning & Development Tech Solutions and Tools. We, at WUZZUF, know quite well the value of networking and the great results it can generate. It wasn’t the first networking activity organized by WUZZUF, but the impact, this time, was really impressive. It was the hit of our event, as attendees had such a great time approaching and talking. It almost took our facilitators no effort to help break the ice among the attendees. “The networking activity was the highlight for me,” says Ahmed Abbas, Senior business developer at Nagwa, “We didn’t only exchange cards, but also interesting information and fruitful discussions”. While Aya El Gebeely, CEO of Talents Arena, showed great excitement and gratitude for the event, pointing out “this event came just on time with all the thoughts and discussions shared and the opportunity to establish strong networking”. The event ended, after Samar Assem and Heba Assem, founders of GTTDUN, threw a talk about how to make the right HR technology purchase decision. They discussed how technology tools can aid HR professionals to do the job and get valuable outcomes through an efficient and time-effective work process. We are always happy and glad to hear your expectations. We are willing to meet them and do what it takes to take your career paths and jobs to new levels constantly. We collected the highlights of the event in the video below. From our very start we, WUZZUF, are pursuing one goal and it is to be the most effective recruitment and hiring platform in Egypt. We are gladly collecting, collaborating, aiding others value what’s valuable and important for the future of the workforce. Start Hiring GEN Y and GEN Z now through WUZZUF! If you missed this, don’t miss the upcoming and stay alert for our events.